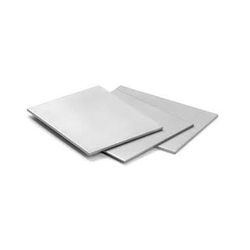 We have emerged as renowned name by offering qualityStainless Steel Coil & Sheet, Plate. These Stainless Steel Coils and Duplex Steel Coils are sourced from reliable vendors who are known for offering quality products. Available in varied specifications, our range of SS Coils find application in Hardware, Manufacture Medicine, Machines And Petroleum And Food Industries. Width:1250mm min. 6000 mm max. 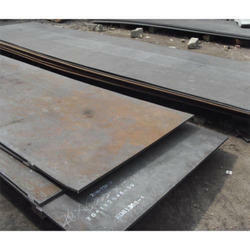 Stainless Steel PlateWe PARMAR STEE, are one of the Leading, manufactures suppliers of Stainless Steel Plate. PARMAR STEEL is offering quality range of Carbon Steel Plug. Available in various sizes, shapes and specifications these are mainly used to close the end of the pipes. 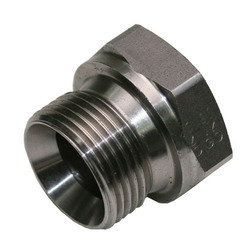 Carbon Steel Plug are similar to cap but fitted inside the fittings. Carbon Steel Plugs Form Hex Plug, Square Plug. 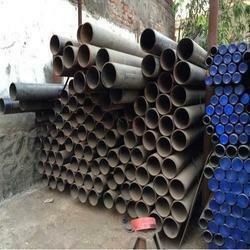 We PARMAR STEEL are one of the leading manufacturers, suppliers and exporters of ASTM A106 Pipes. 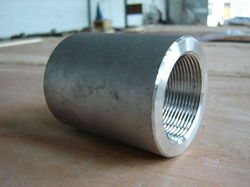 PARMAR STEEL is engaged in presenting high quality range of Carbon Steel Coupling. Carbon Steel Coupling is widely used in various petroleum and chemical industries owing to its optimum functioning, high performance and many other features.